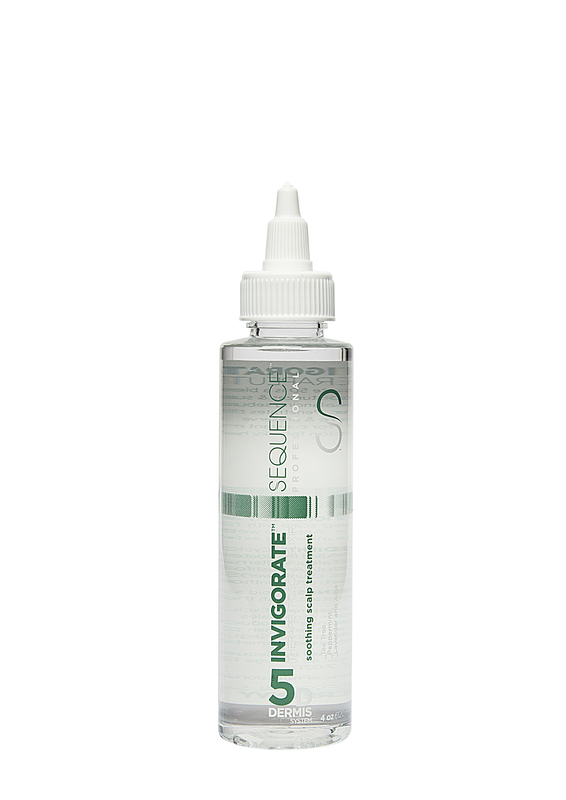 A moisturizing, firm hold smoothing gel that smoothes outer perimeter of the hair while creating controlled styles. 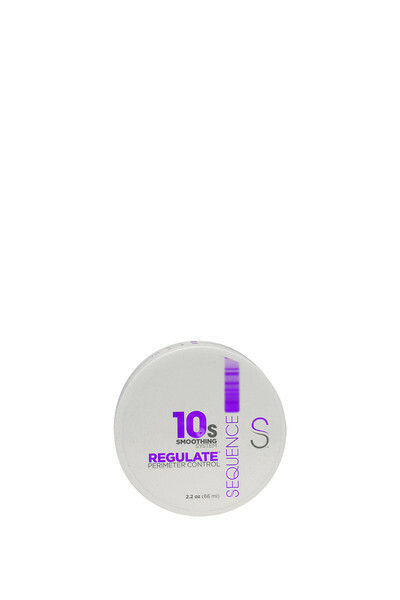 Providing a firm hold to tame unruly hair all while moisturizing and controlling hair without reverting back or drying white. 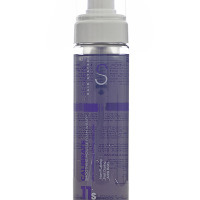 Producing a polished finish to hair styles with maximum shine. 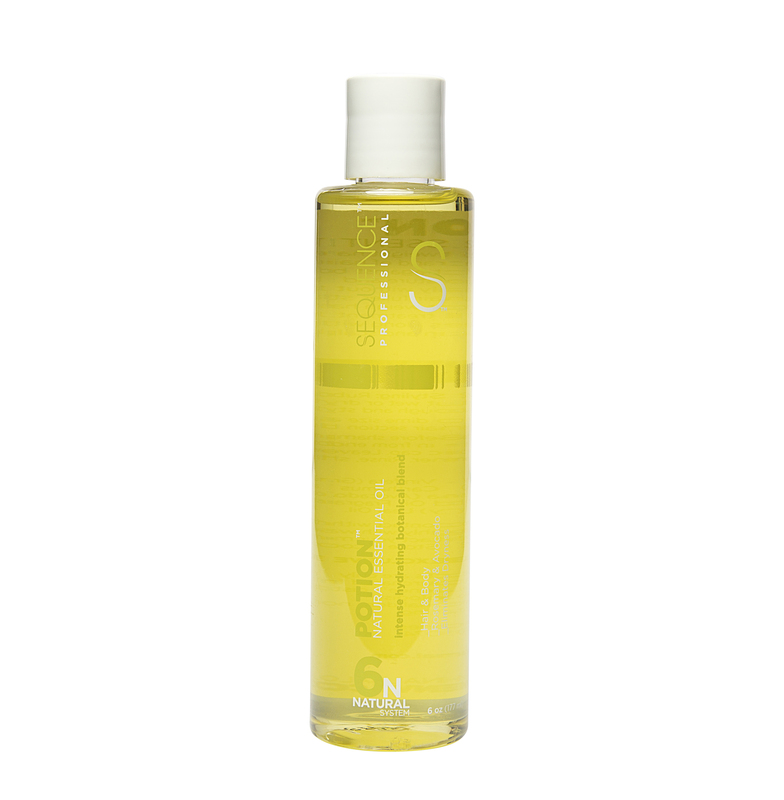 Perfect for both natural and relaxed hair. Adds texture to short styles. Leaves hair looking shinier and feeling healthier than ever. 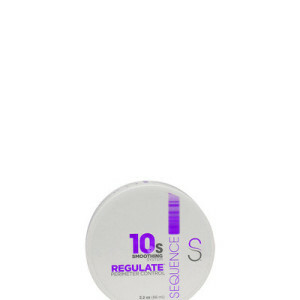 Apply Regulate™ to preferred area and smooth with fingertips for desired hold. 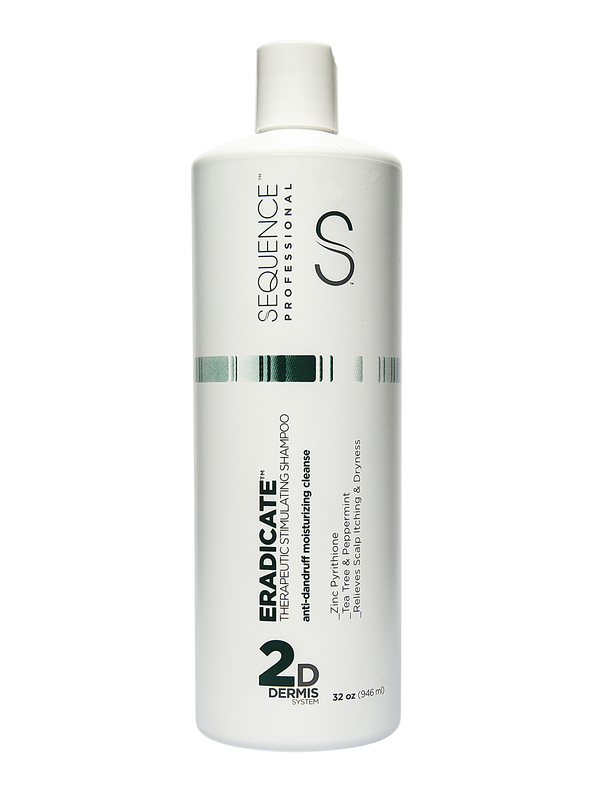 Apply a portion to the hairline of natural or relaxed hair. Then smooth with a brush or small tooth comb. WARNING: External use only. 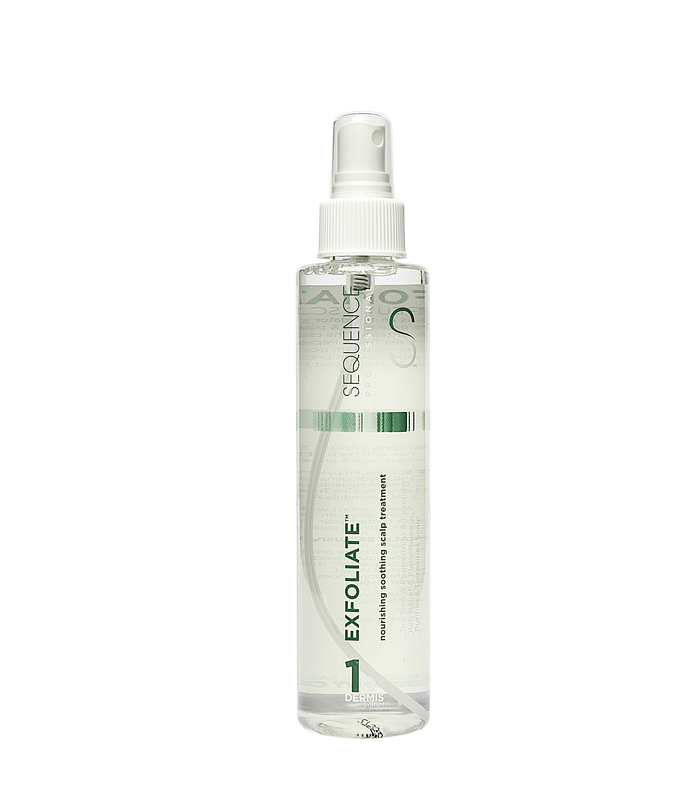 Avoid spraying in eyes. In case of eye contact, flush thoroughly with water. Keep out of reach of children. 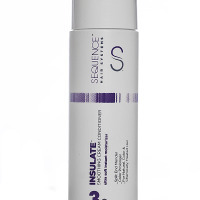 -­‐ Sequence™ products are only guaranteed when purchased from a Sequence™ distributor or licensed cosmetologist.